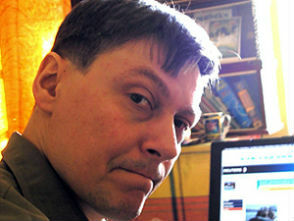 Opinion journalist, Ukranian and Russian political columnist. Review: Who Will Make Philosphy in Russia? The philosophical project “Who Makes Philosophy in Russia Today?” whose second volume was published by the end of 2010 at the publishing house Agraf (Moscow, Russia), may be compared with Diogenes Laertius famous book Lives and Opinions of Eminent Philosophers by its invention.